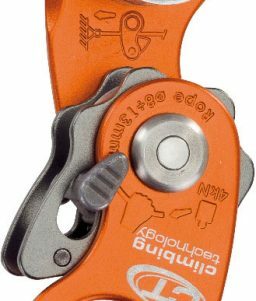 SKU: LM-787619 Categories: Recreational Safety Products, Water Recreation, Inflatable Kayaks Tag: sport kayak Brands: Advanced Elements. 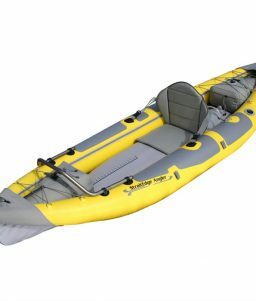 This lightweight version of the heavier AdvancedFrame kayaks has a larger cockpit for the passenger, which provides more room for hauling whatever you need to take with you on your trip. 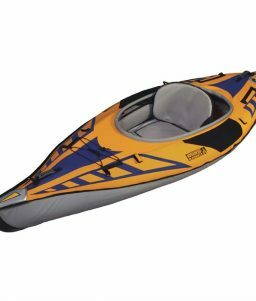 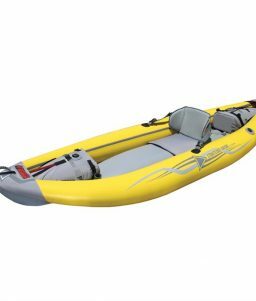 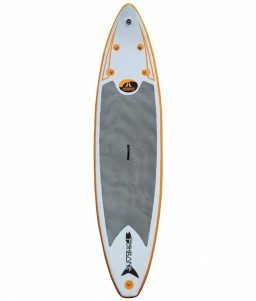 At 26 pounds, this Sport version of the AdvancedFrom kayaks is 16 pounds lighter than the next Expedition. 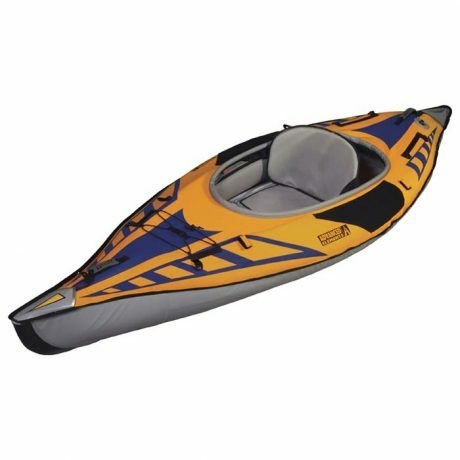 Although nearly identical in shape and form to the original AdvancedFrame®, it sports a large cockpit opening for easy entry and exit. 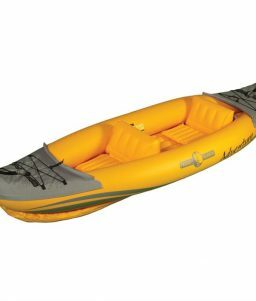 Incorporating our proven aluminum rib-frame technology in the bow and stern provides increased paddling performance in this sporty design. 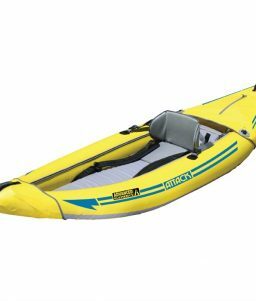 With performance similar to a hard-shell kayak and the packability of an inflatable, you are only a few pumps away from your next adventure!